If there is any rapper to thank this year, that should be the smallest rapper in Kampala Feffe Bussi for his track who is who that resurrected the hip-hop music which has brought back several if not all hip-hop artistes including GNL Zamba on the scene. In the past 2 months, Hip-hop music has received a huge air play and interviews in Uganda celebrity news from several media houses and TV stations. We have seen artistes like Da Agent, Gravity Omutujju, Rocky Giant, Victor Kamenyo, GNL Zamba and several others throwing punches to one another through music and this has enabled them attain a position in the industry. 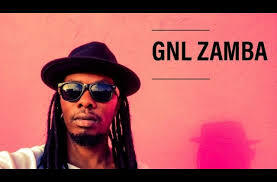 And the latest news reaching Flash Uganda Media indicates that of Uganda’s most talented rappers GNL Zamba of the popular hit songs like Story ya Luka, Soda, Sesetula among others is back in the country with a new banger and full album called Nsimbi which he will be launching on a later date. Zamba posted a video of himself on face book driving through Kampala roads along Bukoto. 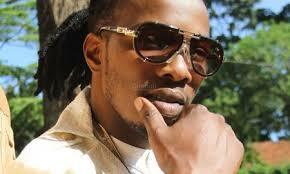 For close to Five years, GNL Zamba has been staying in the US with his girlfriend without returning home. His return home has been welcomed by rap lovers considering it as a return of the King whose music will dominate the industry in the next few years. Nsimbi album release June 22, concert date to be announced soon!! He posted on his Official facebook account. 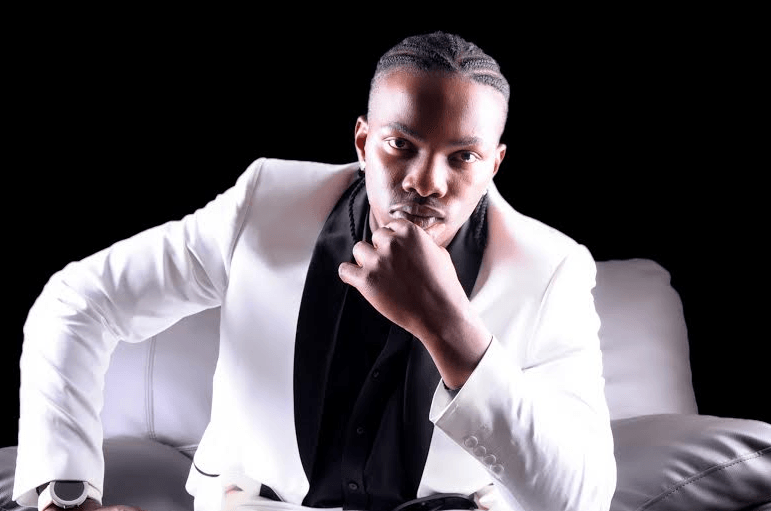 Zamba confirmed that he will be staging a concert in Kampala very soon to celebrate his music with his lovers and fans. Although it’s not yet very clear whether Zamba will be able to perform old songs or he will concentrate on the less known new songs he released in the states.